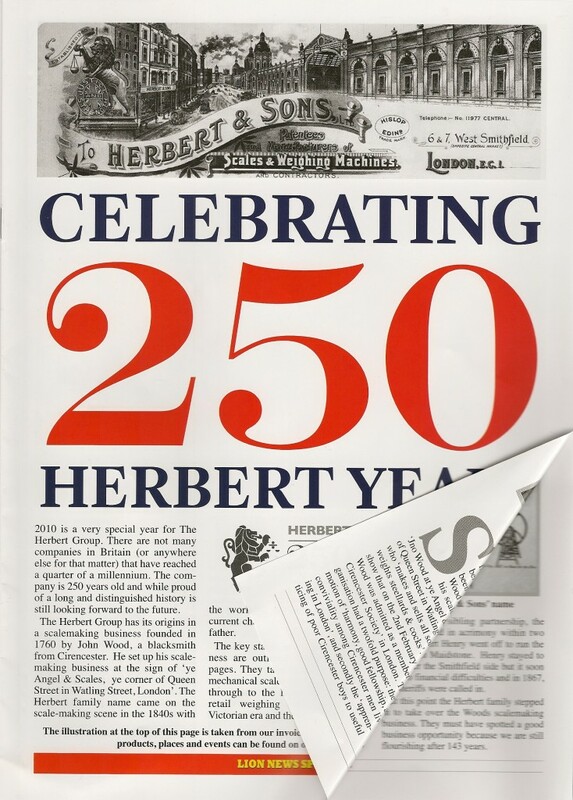 The business that is today the Herbert Group Ltd started in Queen Street, Cheapside in the City of London in 1760. We do not know what John Wood's sales were in 1760, but we believe £100 to be a good approximation. 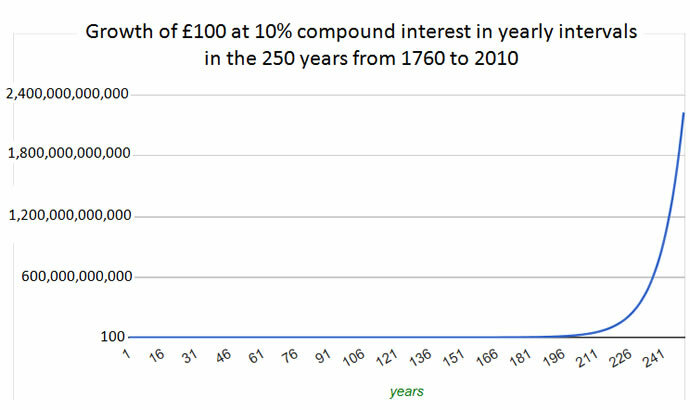 So just imagine if we had been able to grow in each of those 250 years to 2010 by 10% per annum over the previous year. 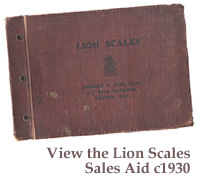 By 1860 our sales would have been £1.4m, and after 150 years £161m. But by 2010 they would have reached a colossal £2000bn, or £2,000,000,000,000! Which all goes to show the impossibility of such growth. To see how this works, visit the calculator site and try the compound interest calculator, from which this graph is taken.